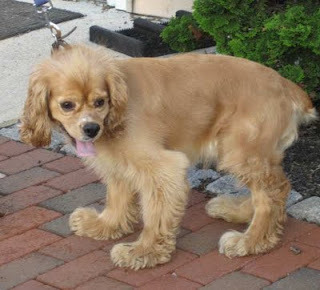 Caleb, a 2 year old Cocker Spaniel, arrived at the shelter today. He is adorable, but was very anxious which is understandable. We are planning to provide him with our standard treatment of many walks per day to help wind him down and will post more about him once we get to know him. 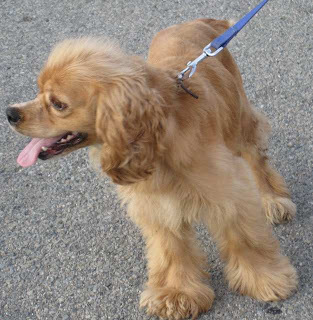 If you know anyone looking for a Cocker Spaniel, please let them know about Caleb.